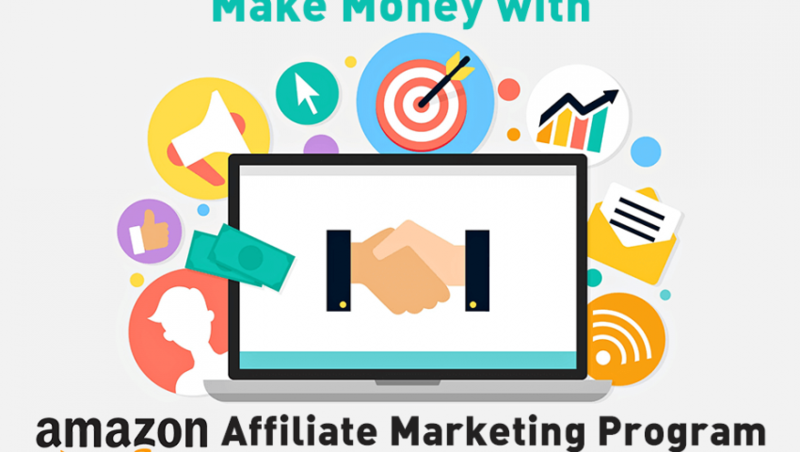 Amazon Associates is one of the first online affiliate marketing programs and was launched in 1996. The Amazon Associates program has a more than the 12-year track record of developing solutions to help website owners, Web developers, Mobile Application, and Amazon sellers make money by advertising millions of new and used products from Amazon.com and its subsidiaries, such as Endless.com and SmallParts.com. When website owners and bloggers who are Associates create links and customers click through those links and buy products from Amazon, they earn referral fees. It’s free to join and easy to use.